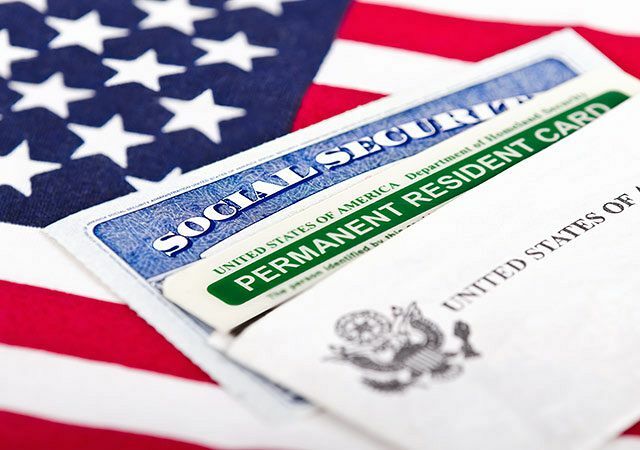 There is typically a lot of confusion between the two commonly used terms: U.S. citizen and permanent resident. While both statuses give legal permission to an individual to live in the U.S., their actual meaning may differ significantly. Who is a Legal Permanent Resident? A legal permanent resident can be described as an individual who has the right to live in America for an indefinite period of time. A permanent resident has the ownership of a “green card”. [CC1] This is simply a form of photo identification which serves as evidence of their status. Learn how to check your immigration status. When someone immigrates to the U.S., obtaining legal permanent residency is the first and most important step in the immigration process. When you’re a green card holder, it means that you have legal rights to permanently reside and work in the United States of America. There are various routes to obtaining a legal permanent residency, such as receiving sponsorship from an employer, family member or spouse (through visa petition). To travel the world and return back to the U.S. 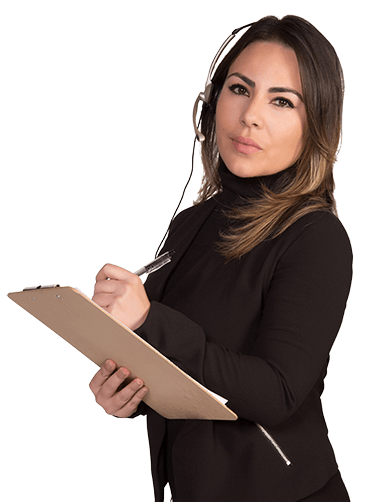 It is important to take note of key limitations faced by legal permanent residents. These residents can face deportation if they are found violating security legislation or committing other serious crimes (including not informing the USCIS about address change). Permanent residents require federal immigration bail bonds to be released from detention centers. Permanent residents, if they have proven their moral character and are equipped to read, write, and speak fluent English, may apply for American citizenship. This is usually possible after a period of five years. Being born in the U.S. Unlike legal permanent residency, U.S. citizenship safeguards individuals from deportation. As a U.S. citizen, you may leave the country and return whenever you want without a reentry permit. Also, U.S. citizens are eligible to vote in local and federal elections and are exclusive beneficiaries of certain government scholarships, benefits, and grants.